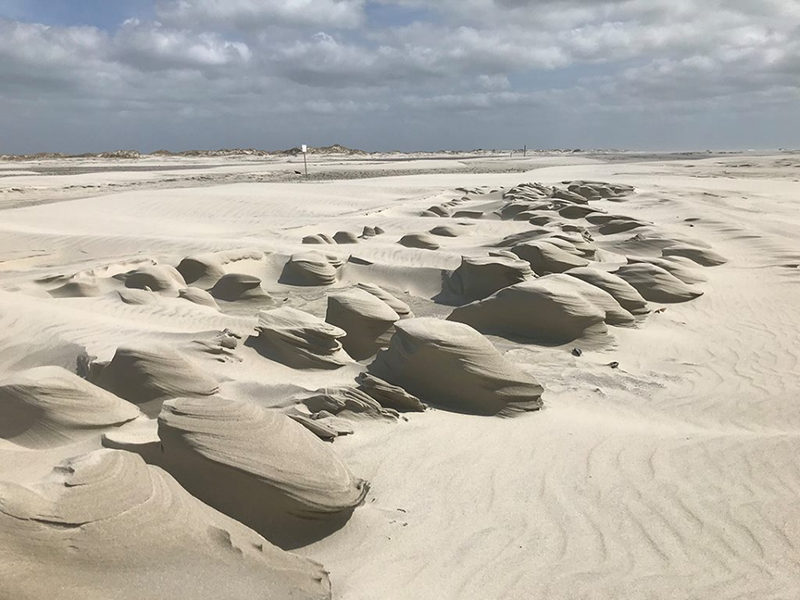 HARKERS ISLAND — The Core Sound Decoy Carvers Guild is not letting a hurricane stand in the way of tradition. 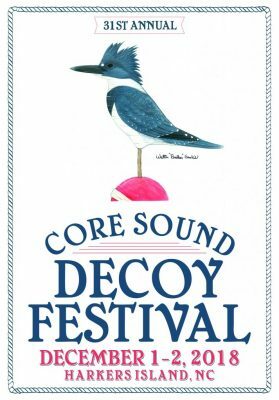 The organization is hosting its 31st annual Core Sound Decoy Festival at Harkers Island School. 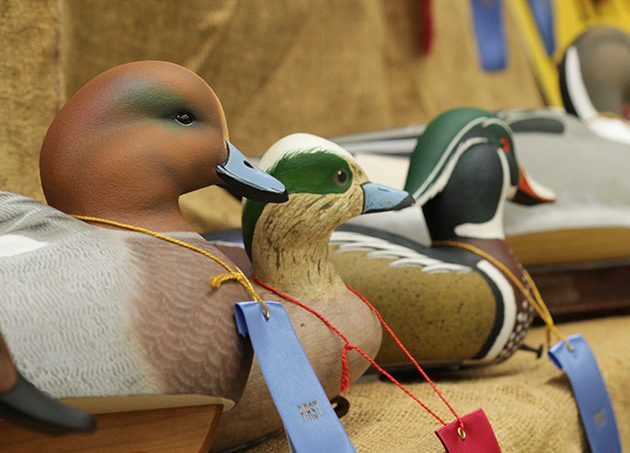 Held the first weekend of December, both Saturday and Sunday are scheduled to the hilt with events for all ages of decoy enthusiasts. Festival times are 9 a.m. to 5 p.m. Dec. 1 and 10 a.m. to 3:30 p.m. Dec. 2. “Many of our members have been greatly affected by hurricane Florence. 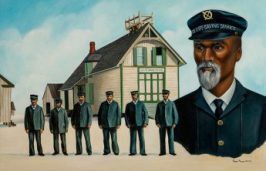 Its heartwarming to see our strong ‘decoy’ community as well as the local community in general all come together in trying times,” said Jerry Talton, the guild’s vice president. The decoy guild is a nonprofit organization dedicated to the preservation of waterfowl carving heritage that began with the meeting of a group of decoy carvers in August of 1987 and decided to host its first festival the following year. 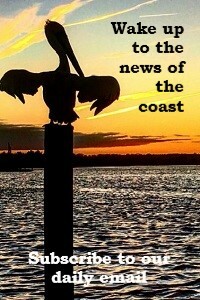 “I hope that everyone is as excited about the 31st annual Decoy Festival as I am. We will have carving competitions, children’s decoy painting, artifacts displays, a live auction and over 100 decoy vendors as well as many other fun things to do and see,” said Talton. In addition to carving competitions, there will be children’s decoy painting and retriever demonstrations. Sunday’s events include a decoy head carving contest, the awards presentation, announcement of the 2019 featured carver and bird and raffle drawing winners. There is an online catalog of items this year’s auction that starts at 1 p.m. Saturday. Preview is at 10 a.m. Admission is $8 daily and children under 12 get in at no charge. Sunday is Youth Day with free admission for those younger than 18. Talton added that the art for this year’s poster and merchandise features a belted kingfisher, a common sight in the area. The art is the work of Walter “Brother” Gaskill, a past featured carver. Shuttles will be available Saturday and Sunday to carry visitors Core Sound Decoy Festival and the Core Sound Waterfowl Museum and Heritage Center for the Waterfowl Weekend.